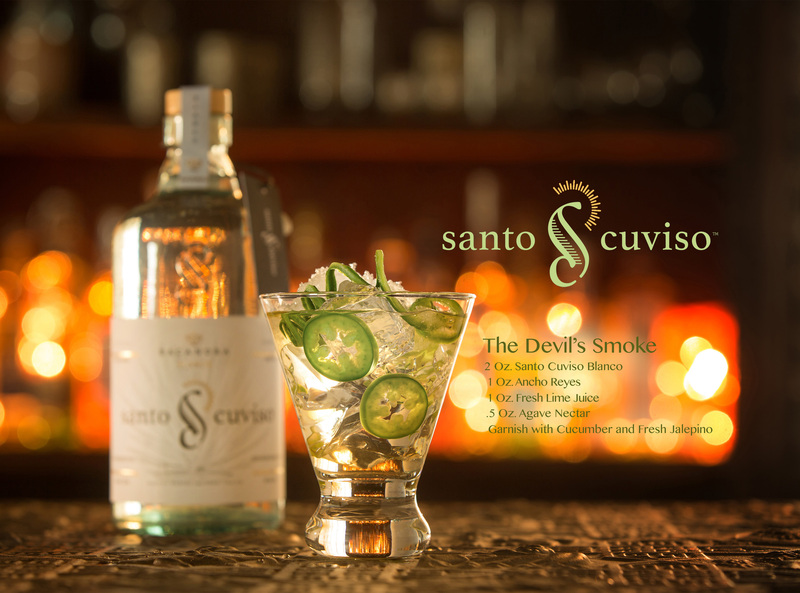 We all work on our day to day jobs but sometimes there is a special project and this is it. My friend Gunther Maier is a guy that is no stranger to finding and introducing new style liquors to the United States. 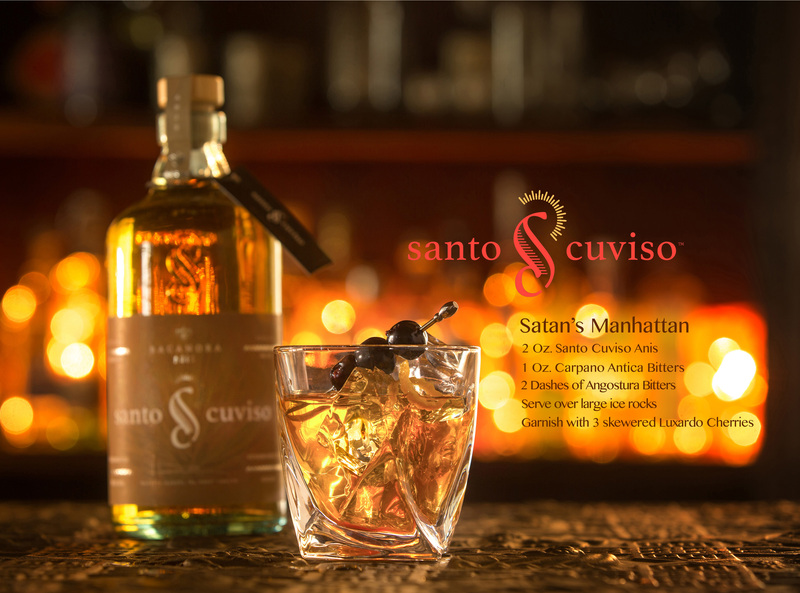 He has recently involved us with developing a photographic campaign and designing new recipes for some incredible cocktails. 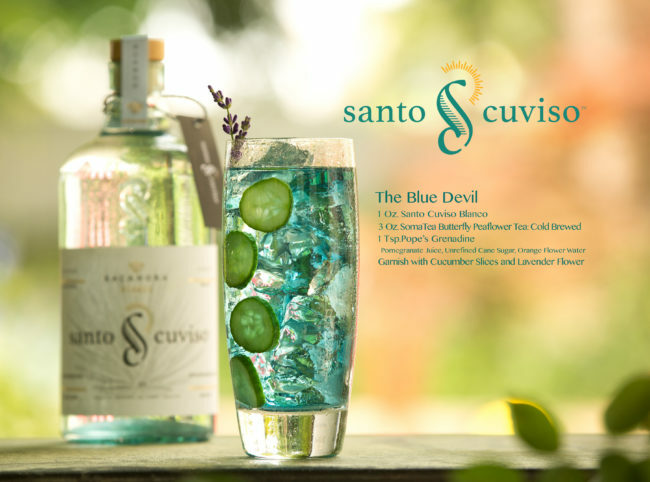 Some of the recipes, like The Blue Devil, utilizes Linda Barberic's Butterfly Pea Flowers, from SomaTea. 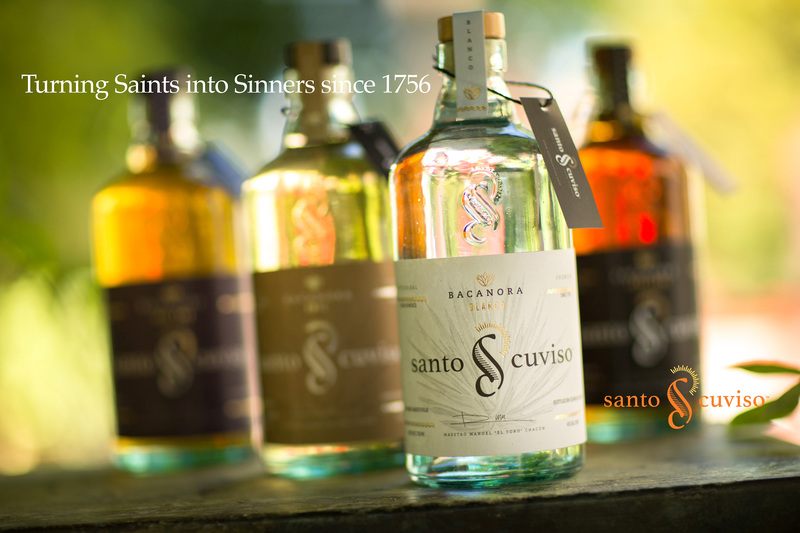 I'd like to share this with you, in the introduction of Santo Cuviso Bacanora to the United States. 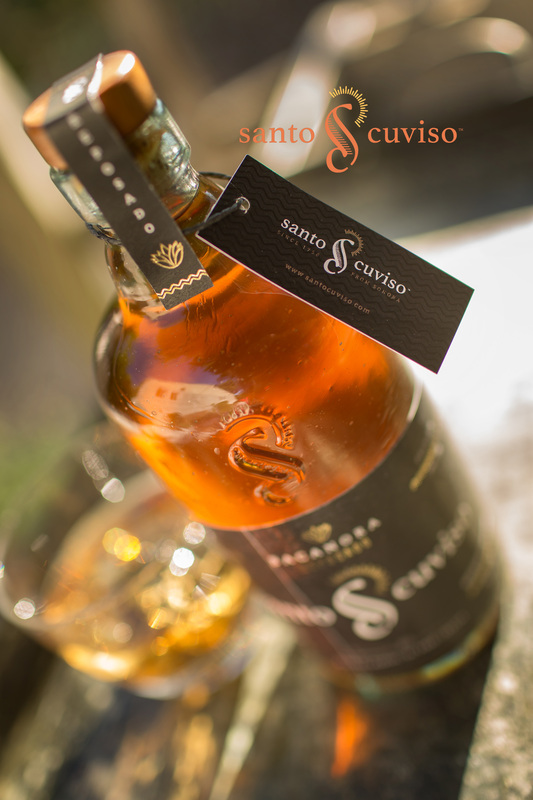 This amazing Bacanora is handcrafted from 100% Agave Angustifolio piñas, harvested in Sierra de Sonora, México, and distilled by Master Bacanorero, Manuel "El Toro" Chacón. 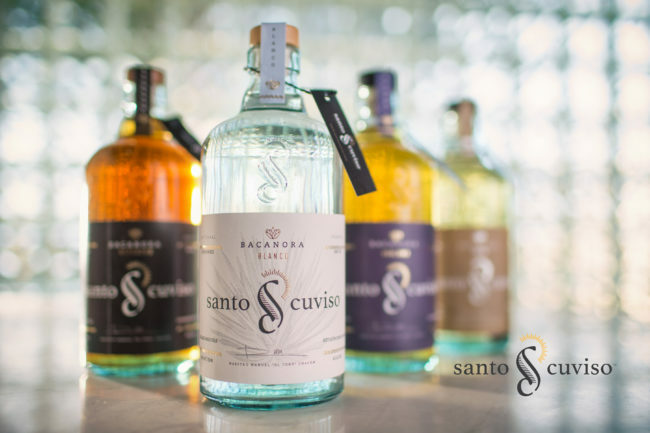 The family has a legacy of three generations who risked their lives to distill and deliver their passion for the spirit of Santo Cuviso. Bacanora production was banned for 77 years in Sonora, México and those who were caught distilling agave were hanged or imprisoned...but the Chacón family persevered and when the ban was lifted in 1992 everyone knew why Santo Cuviso holds the power to turn saints into sinners. 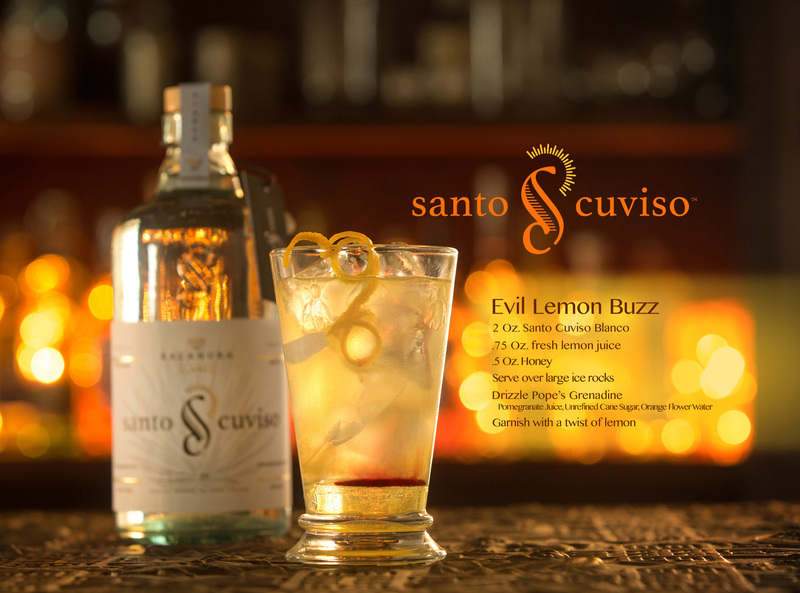 Head to Preiss Imports, page 112 of their catalog, (760) 789-9000, to find where you can acquire this amazing nectar.